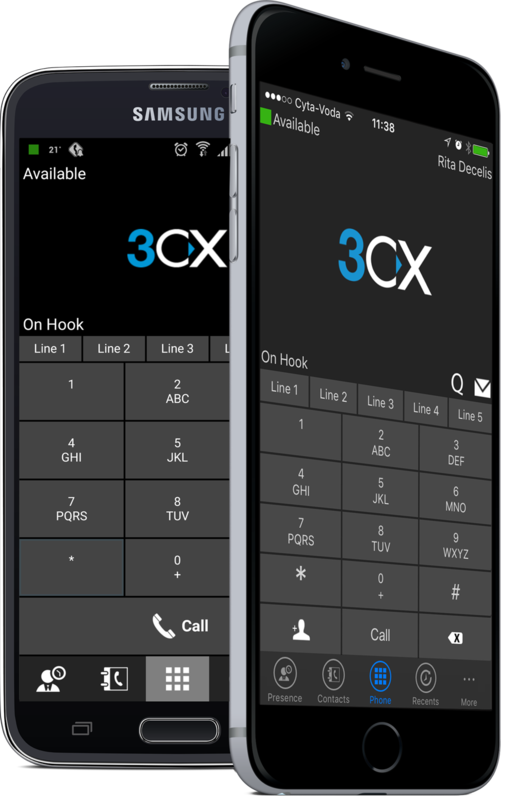 Complete with a full suite of telephone features at a price every company will love, our Hosted PBX is the phone service designed for your business. From a single user at a home office to a multi-user, commercial-grade call centre, Easy Office Phone provides a complete solution customized for your individual business needs. Our products include telephone numbers, local and long-distance calling and a host of powerful and customizable features such as auto-attendants, call queues, conference calling and much more.offer companies with multiple locations the ability to operate under one umbrella, allowing increased productivity and reduced resource requirements.  Now, your workers can work from home, or any location globally with our easy to use, plug and play Hosted PBX solution. 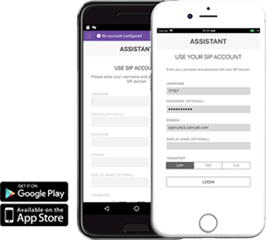 SIP means “Standard Initiation Protocol”. It is a set of protocol used for the communicate purpose. It transmits the Multimedia- media (voice, video etc.) over the internet as packets between two participants or group of participants. 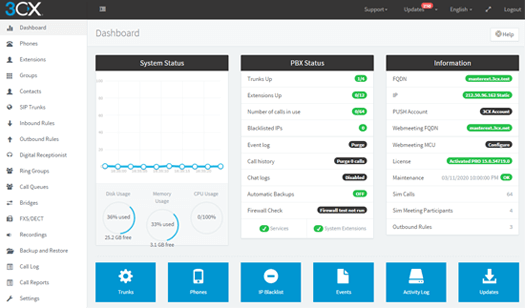 In VOIP, SIP uses RTP (Real Time Protocol) to transmit and receive voice data between phones. 2) What is SIP trunking? SIP trunking is a Voice over Internet protocol (VOIP) which is based on Session Initiation Protocol uses data network to establish the connection between to two participants.  This service would be given by ITSPs (Internet telephony service providers) equipped with SIP based private branch exchange (IP- PBX). 3) Why Convert to SIP trunking? One of the reasons to convert to SIP trunking is because, cost of maintenance for SIP trunking is very low when compared to the traditional telephony systems. The primary diff.  between traditional telephony systems is one have to maintain a separate and dedicated line for traditional analog telephone lines but in SIP trunking (VOIP) everything is “virtual”. So, no need of any maintenance. Another reason is when compare the VOIP with traditional phone system call cost is very low. 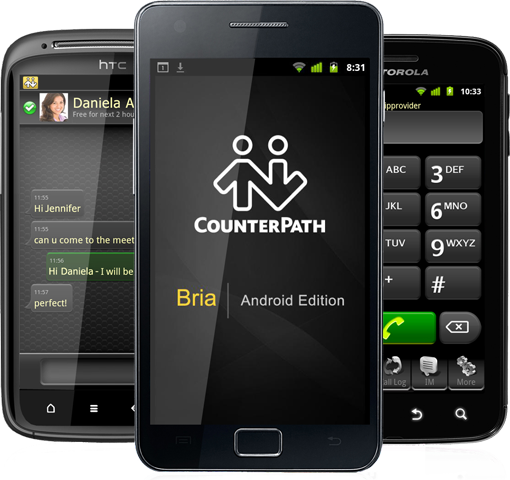 One can save half of their phone bills with help of VOIP. On top of that, one can have DID numbers, Caller ID, IVR, Call forwarding etc. a lot of other exciting features. 4) How many SIP trunks do you need? It depends on your business needs the concurrent calls will be decided. If the usage is normal, then one SIP trunk for 2 or 3 users is enough. Other significant thing is Internet connection. Since SIP trunk is an internet based service, it is good to have high bandwidth for exceptional call quality. 5) How much is it going to cost? It depends on each and every provider. Some like to bill based on the outgoing calls. Some would ask the customer to pay some fixed amount every month and they offer unlimited services. 6) Who offers SIP trunk service? Callacloud is one of the ITSPs (internet service providers) quality of the service is top notch. 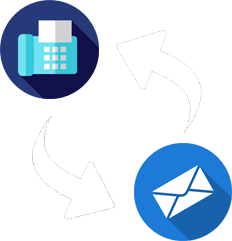 We have added advantage of providing local services here in MALAYSIA, service with facilities like IVR, Call forwarding, ring group, called ID etc.